Tiny Unmanned Aerial Vehicles Our Future? 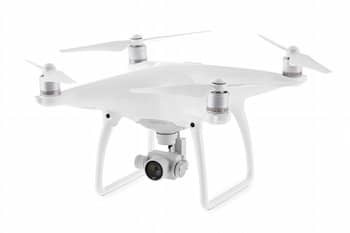 UAVs are quickly becoming one of the most popular segments in today's technology. Here is why in the future, the sky could be swarming with tiny unmanned aerial vehicles. Drone technology is really only in its infancy. Look at how far air travel as evolved since the Wright Brothers made their first flight on December 17, 1903. 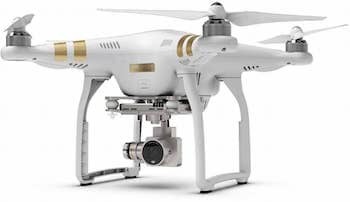 Drones and UAVs are quickly changing and adopting all kinds of new roles. 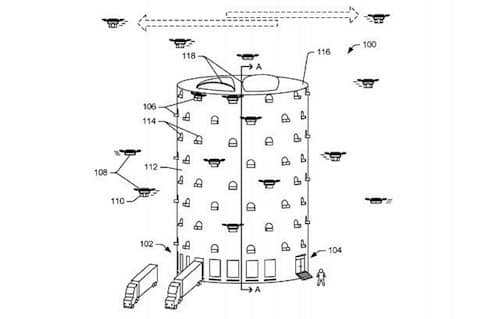 From delivering packages, for Amazon as shown by a drawing found in the US Patent Office depicting a Drone Hive. Which is tower where small drones can deliver or pickup packages so they can be loaded to waiting trucks in a distribution center. As UAV components keep shrinking in size and becoming more powerful, the ways these tiny unmanned aircraft can be used is also expanding. Now we have camera drones that can zip around the sky faster than a humming bird and are not much larger. Synchronize a hundred of them to work together as shown in the video and you could have a formidable weapon. 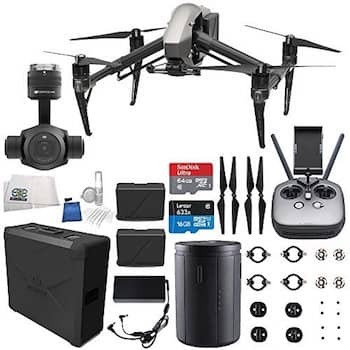 UAVs can also be used for good like flying an EpiPen or other medicine to hikers in a remote area using GPS coordinates obtained from an emergency beacon. Imagine a future where you look up in the sky and you see thousands of drones all going about their daily tasks. Providing surveillance for Law Enforcement, delivering the mail, picking up trash, walking the dog. The list can go on and on. We are only limited by our own imagination. 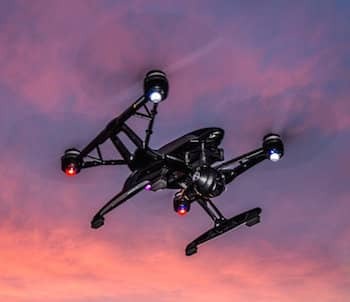 Tiny drones will change our world and you can bet that they will change the way we live, just like our aircraft technology from a hundred years ago has evolved. The UAV industry will evolve and find useful ways to help enhance our lives. Drones have certainly changed the way we have a ton of fun and work together. 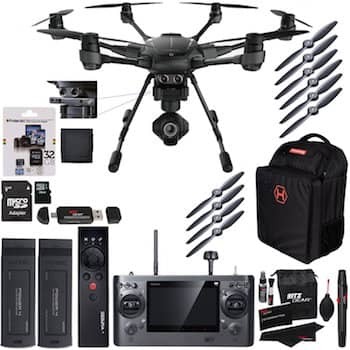 big rc helicopters reviews here you can know more about the latest drones.